Focusing on your method for packing a backpack probably isn’t something that you fret over on a daily basis. However, if you’re a pack nerd like me, it’s something that you constantly work through and update. In this article, I’ll be covering what’s known as the “Three P’s of Packing” to help you keep items readily available and understand the most efficient way to pack. There they are, no lead-in and no preamble. 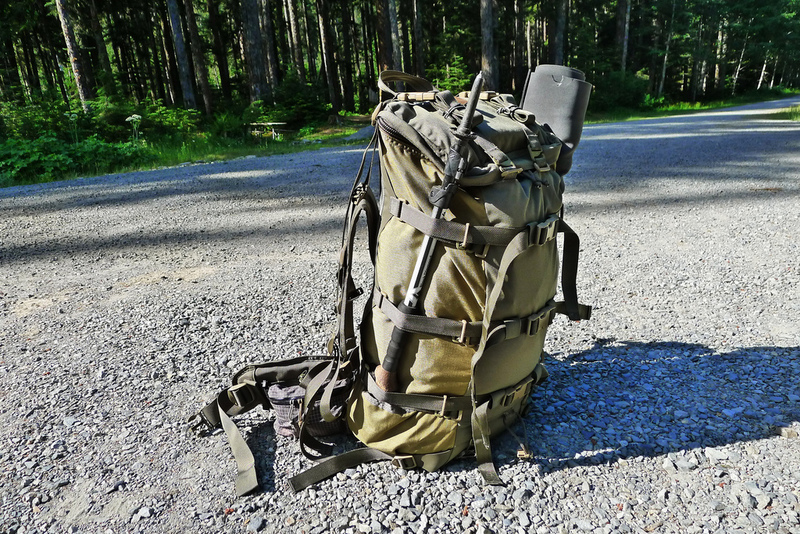 These are the three most important things to consider when packing gear into a pack. The type of pack can change and the contents are ever-evolving, but this philosophy keeps you covered no matter what changes hit. While it’s nice to have things in a pack that you “might” need, ounces equal pounds and pounds equal pain, so trimming your pack down as light as you can will help in the long run. Define the purpose for each item in your pack so that you know everything contained has a specific job. Bonus points are awarded for things that have multiple uses; something like a handkerchief could be used as both a head cover and a camp napkin. Now that each item is defined, you need to determine if quick access to that item is a priority. The most likely reason I have for accessing gear in a hurry is either changing weather conditions or a medical emergency. 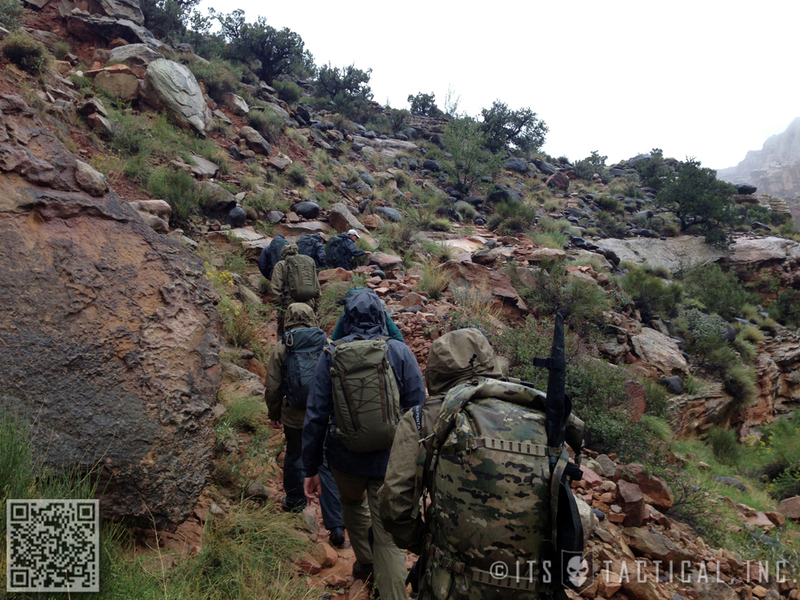 When the weather turns foul and you think rain is on the horizon, the last thing you want to do is dump out all your pack contents to get to your rain gear. The same thing applies to medical equipment, so you’ll want to keep both of these items quickly accessible. Your gear selection is dependent on your mission, so it’s important to look at the probability that you’ll need each item in your pack. Things like hydration bottles/bladders and food bags are an absolute necessity, so the probability is high that you’ll be accessing those type of items. The idea here is to set your pack up in a way that gives you access to the most probable items first. If you’re headed out into the backcountry for a multi-day excursion, the probability of you grabbing your water bottle throughout the day is much higher than grabbing your blanket for sleeping. So in this case, it’s better to make your water bottle easier to grab than your blanket. Now after all that work debating with yourself back and forth, it’s time to put this information to good use. I’ll use a trip I took recently as an example to show you the Three P’s in action. I wanted to spend the night under the stars to test out some new gear I’d picked up and the forecast was showing a high chance of rain, with temperatures in the low fifties. With the Ultralight kick I’ve been on, my pack of choice was the ULA CDT with some minor modifications. 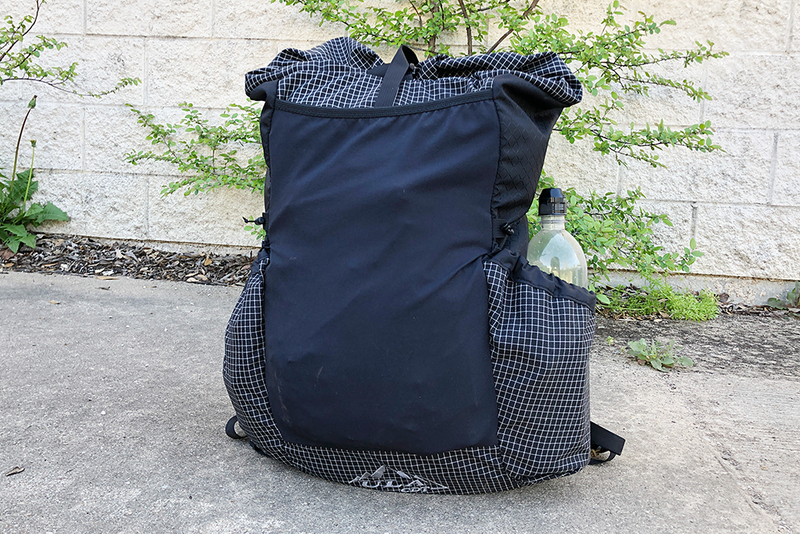 It’s a great pack, but it’s a top loader and that can make packing options a little limited. However, there are two side pockets and one large front mesh pocket. In the main compartment, I begin by packing the items I’m least likely to need and that have the least priority of the gear I’m bringing. As I won’t need access to my sleep system until the end of the day when I’m making camp, so it’s the first thing packed away. 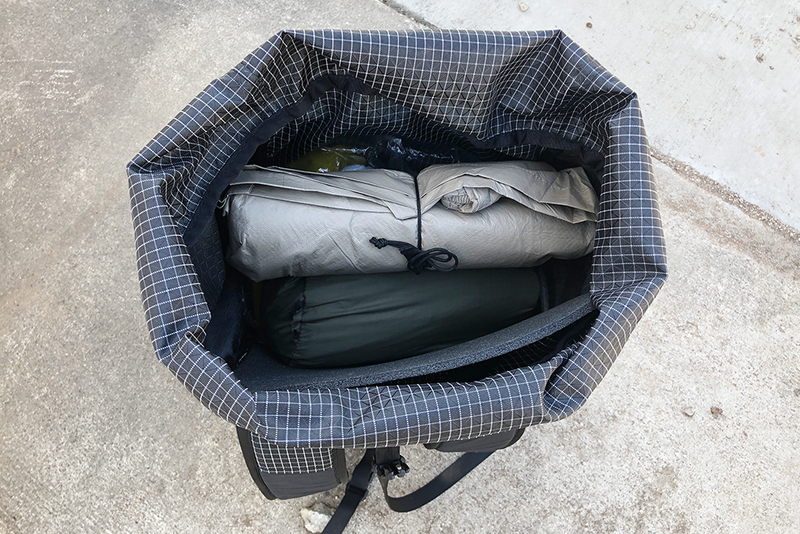 As a bonus, the first item I pack is my Woobie (GI Poncho Liner) and it fits nicely into the bottom of the pack to fill out the base. The next items packed are my bug net and hammock, with my stove and food bag following those. After all that, I’ll add my rain gear to the top, which includes a rain fly and a rain jacket. With this main compartment set up, I have quick access to the two top items in case rain makes an appearance. The rain fly going up first gives me a dry spot to stay under and plan the next course of action. As the rain fly is designed to cover my hammock setup, if I need to make camp there for the night because of the weather, I can do so easily while staying relatively dry. What about the other priority items mentioned, like medical gear? Important items work great in the side pockets of my pack. I dedicate these to specific items, which are always kept in the same location. This means that the side pocket where I keep my medical kit is always where it will be located. In it, I keep a first aid kit and tourniquet, along with a LOKSAK bag containing my electronics. When I’m out on the trail, I’ll actually move the tourniquet to the strap of the pack so I’ll have even faster access to it. The probability of needing a headlamp during the day is low, but as the sun begins to set it’s handy to be able to quickly grab the headlamp from the side pocket. 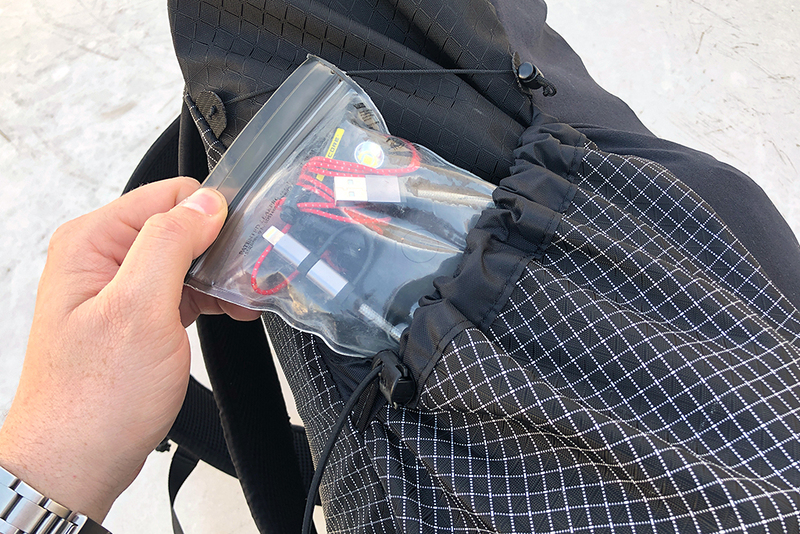 I even follow the Three P’s with smaller bags, loading in my power bank to the LOKSAK bag first, followed by the charging cord and then the headlamp. I know that if I’m grabbing for electronics, the probability is high that I’m looking for the headlamp. For the other side pocket of my pack, I include all my hydration equipment. The water bottle is my most frequently accessed item, so having it quickly accessible on a side pocket saves a ton of time. 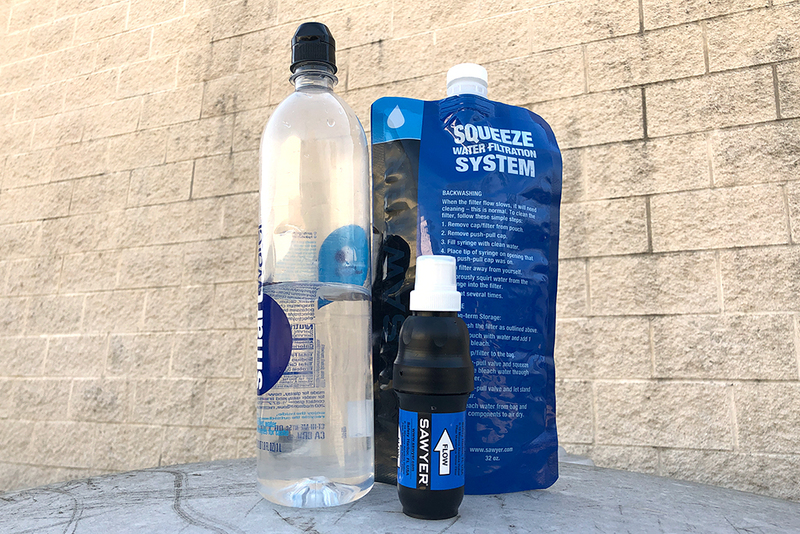 Additionally, the Sawyer Filter and dirty water bag fit nicely into the side pocket and are easily accessed at water stops. One benefit to storing the filter equipment in the side pocket is that it enables the equipment to dry out better. Finally rounding out the pockets on the pack is the large mesh front pocket, where I keep three separate bags. 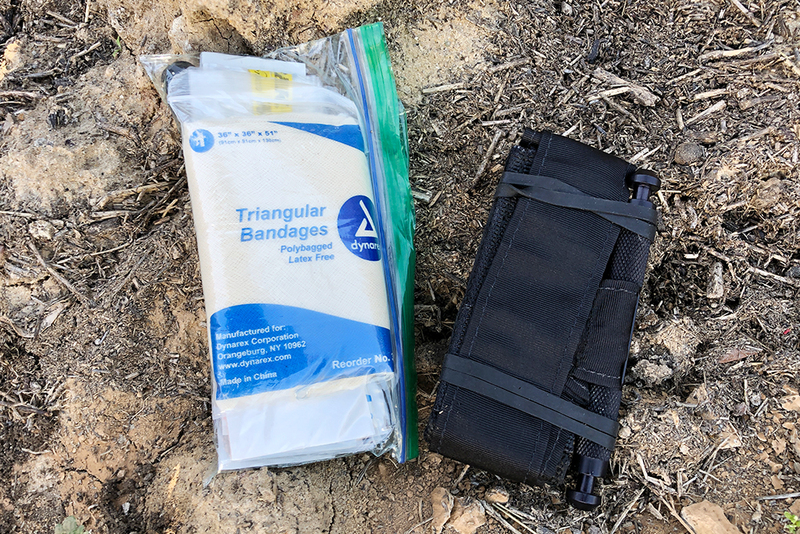 The first bag contains my hygiene items, which I find I’m always digging around in, whether it’s to grab sunscreen, lip balm or even a trowel for some backcountry reflection time. The second bag holds my warm up items, including gloves, a beanie and a pair of socks. With the recent trip I took, I knew the temperatures would be dipping down a bit and it was nice to have the hat and gloves quickly accessible when I felt the chill setting in. 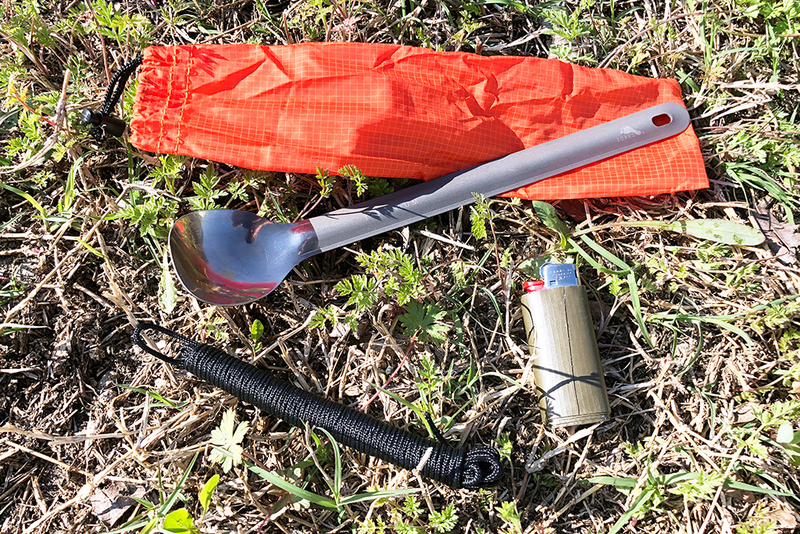 Last up in this main pocket is a small bag that holds my spoon, some cordage and a lighter. The Three P’s aren’t hard and fast rules. 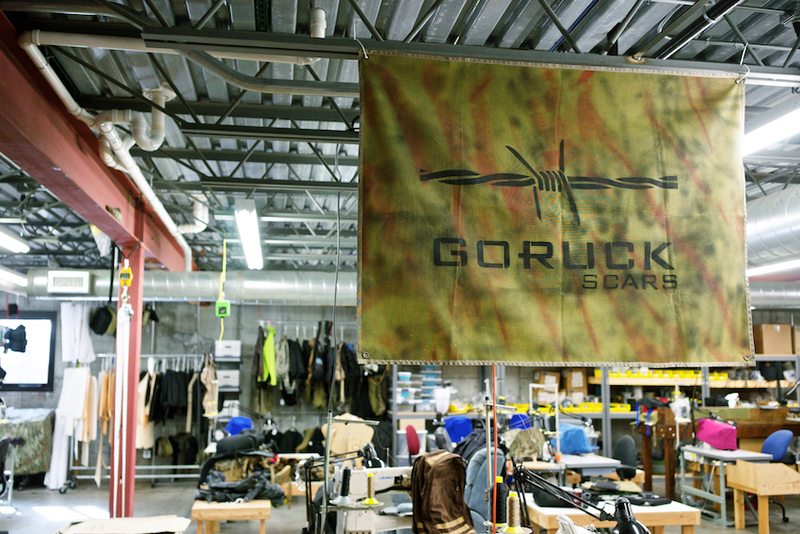 Keep in mind that the pack you select will determine how much you need to consider your packing order. While it might seem like a pack with numerous pockets and storage options would be a better fit to give every item the same quick-grab capability, I find more storage locations just confuses me. In fact, I’ve lost items like multi-tools before inside hidden or discreet pockets of bags, only to find them months later. The best thing you can do to test this system is to do exactly that, test it! I make an effort to spend at least a night outside whenever a new piece of gear comes in. 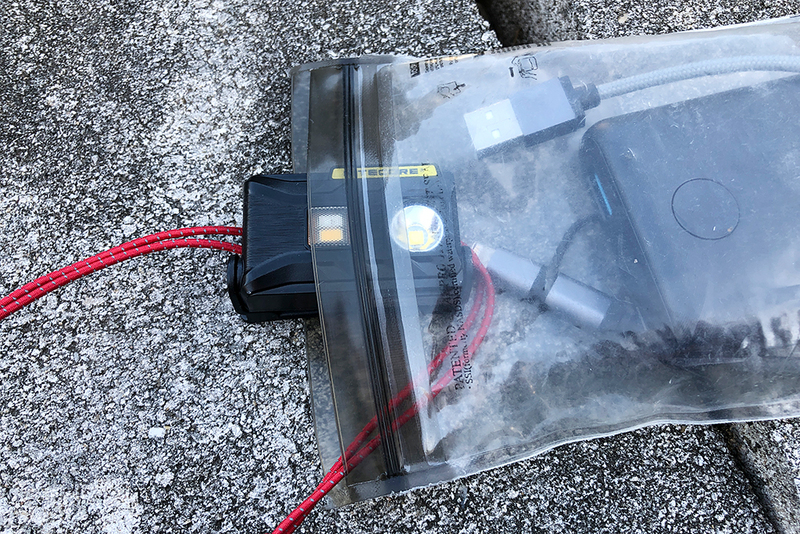 Even if it’s just spending the night in the backyard, you’ll be able to see how the gear fits into your packing system and you’ll understand its purpose, priority and probability.